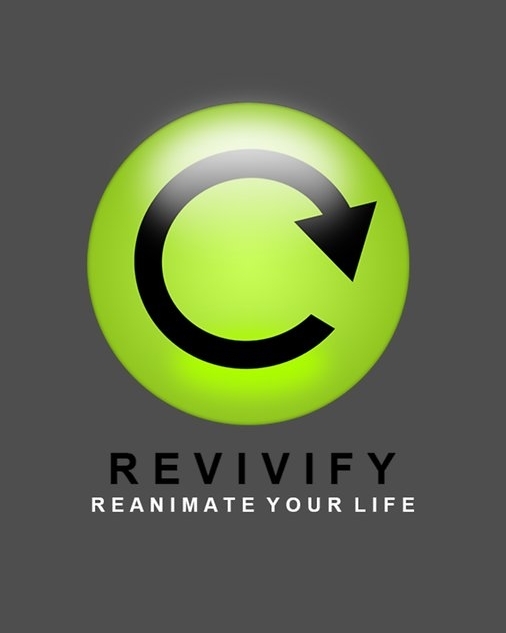 Revivify is a term to describe life and energy being restored to something that is dormant or dying. You don’t have to watch HGTV for long to see hundreds of examples of this concept. It has become the ‘in’ thing to take an old dilapidated home, or piece of furniture and to breath new life into it. Chip and Joanna Gaines have built an empire on the concept. One reason that this show and others like it have such appeal is that restoring something that seems hopeless is near to the heart of God. In the valley of dry bones, Ezekiel sees first hand the revivifying spirit of God. Again, Nehemiah rebuilds the wall at God’s request and restores the nation. And we see it in Jesus restoring Peter on the beach after his denial. The spirit of restoring life is at the heart of Revivify Church. God gave Jason a vision for a community that would be reawakened to the things of God. This vision included reanimated marriages, families, youth, and injecting new life through prayer into the inner-city and their environment by engaging the community through Christianity in action. Jason knew that there were many who had given up on the institutional church but were still longing to connect with the God of restoration. Over the past 5 plus years, Revivify has grown and they have plans to broaden their impact in the region. But the team at Revivify knows that if their church grows too large, the connections that are common in a smaller community can become difficult. “Growth and life happen in community. Get them involved so they can’t hide.” That’s why they plan to grow through developing several campuses in the region. This vision isn’t going to come to fruition by having a church made up of spectators. Even the name of their church is an action. For it to work, people need to be connected, engaged and actively participating in the ministries of the church. “Our mobile app gives us an opportunity to bless people who come to our church with opportunities, content, keyword in text and send a devotional.”. Since the launch of their app, Revivify has had 385 downloads and over 8000 individual sessions. The most frequently used features of their app have been the interactive sermon notes, the small group finder and mobile giving. This feature allows people to use their mobile app to engage with the sermon by taking their own notes in the middle of service. People can even refer back to them at a later date instead of sticking them in their Bible or forgetting them in the pew. This is just one of the tools that helps make disciples that Revivify uses. Connection involves people feeling a bond with the church, but it also means that people are connected to one another. Using the small group finder in the app, new people to Revivify have a variety of ways to get involved. They can connect with a small group Bible study, join the church’s fantasy football league, or connect with the Financial Peace University ministry. Giving is an important part of any church, but more importantly, it’s a core spiritual discipline. By providing mobile giving in their app, Revivify has seen significant growth in giving. Eliminating the barriers to giving, now anyone in the church can give when they want and where they want. The vision of Revivify is large and mobile engagement is part of how they plan on becoming the church they envision. 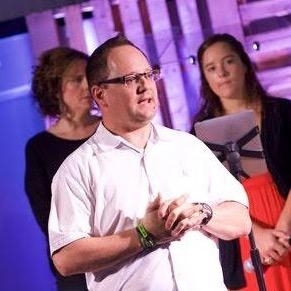 When we asked Jason if he was satisfied with his partnership with aware3 he responded, “The value is tremendous – you guys have the heart of the church. Other companies lose the focus of the church, but you guys understand what churches need.” As for us, we are honored to work with churches like Revivify that are breathing life into their community. By providing effective tools, we hope that we are playing a small role in the incredible impact you are having in the world.